Start-up accelerators transform the obscure art of starting a company into a defined program that can be replicated, adapted and adjusted to multiple structures and business models in the hope of churning out a succession of valuable companies. Google, teamed up with Blackbox Connect, is such an accelerator and every year they invite a number of entrepreneurs to attend their two-week long ‘boot camp’ or immersion programme in Silicon Valley. This year, one of the participants will be Geert Houben, founder of Cubigo, a platform tailored specifically for the elderly, offering a simple interface on touch screens, ‘a dashboard with little squares’, centered around three pillars; communication, comfort and safety. Comfort services deal with meal orders and delivery, home shopping, cleaning help, taxi service, etc. Safety helps with integrating alarm systems and provides help with reminders for medication intake while the communication or social component brings the community of family, friends, neighbours and caregivers together through messages, FB, video messaging etc. Cubigo provides easy, targeted internet connectivity to the elderly, bringing the ‘caring neighborhood’ into their living room. 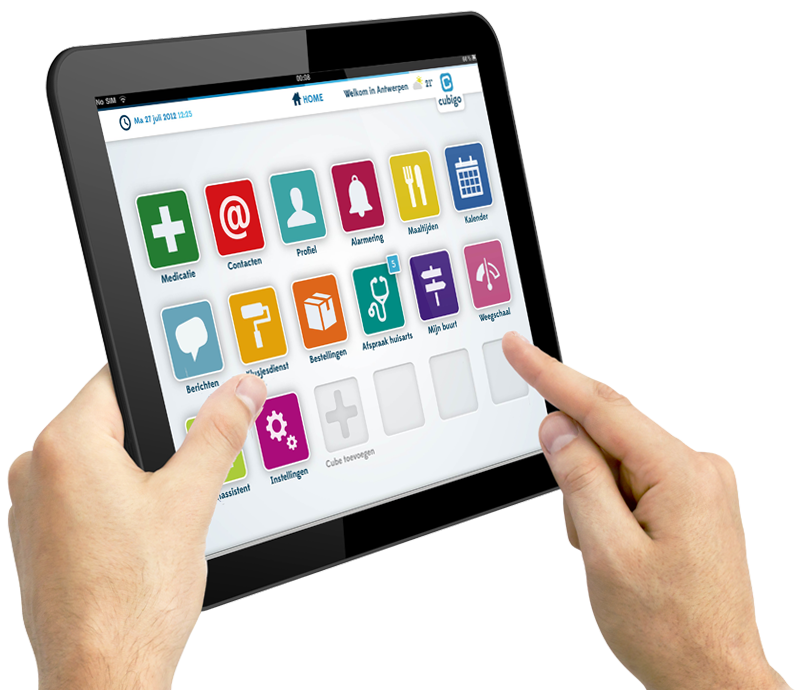 A package deal of user friendliness, technological innovation and patient empowerment and autonomy. Maintaining the autonomy of senior citizens, helping them remain at home as long as possible whilst staving off feelings of isolation are noble goals. And governments should take heed as initiatives like these can help cutting costs in elderly care. The problems tackled by Cubigo may be global, especially in the ‘western-model’ world where family and social networks have weakened, the solutions it offers seem to be of a short-term necessity. The current elderly generation has not been raised with technology at its fingertips. Often elderly people have not had the opportunity or need to keep up to date with tech developments. But that group is shrinking. To say it bluntly, the next generation of elderly will need bigger apps, bigger screens perhaps. But less coaxing. Less tailor-made. 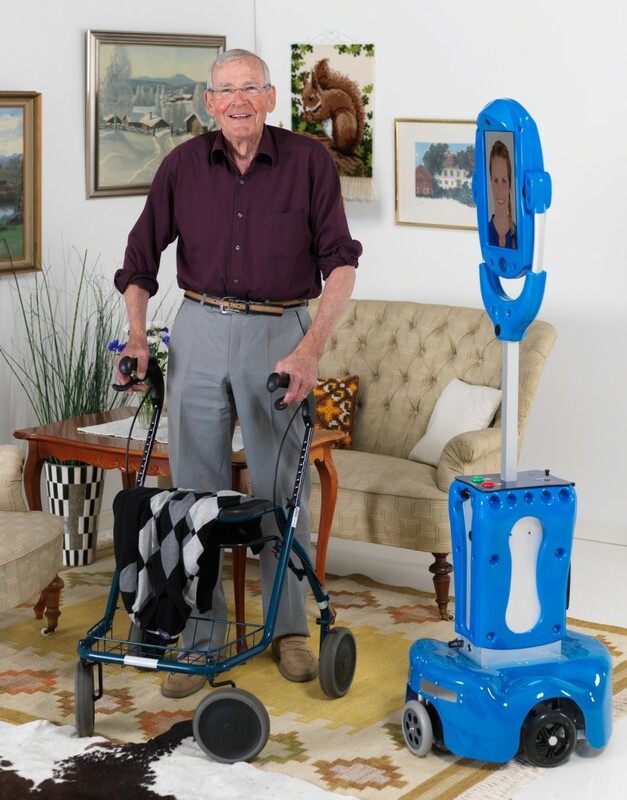 While we accept the use of technology to complement and, let’s face it, substitute a lack of direct human interaction, we seem less inclined to turn to technological help in the physical care of the elderly. Caregiving is hard work. Exhausting both physically and mentally, repetitive, non-stop, ill-paid or not paid, and for some, unsavory even disgusting. The next generation of elderly might be more IT savvy and hopefully better prepared for their lengthening life expectancy, physically there will still come a moment they will need assistance. So why not robots? 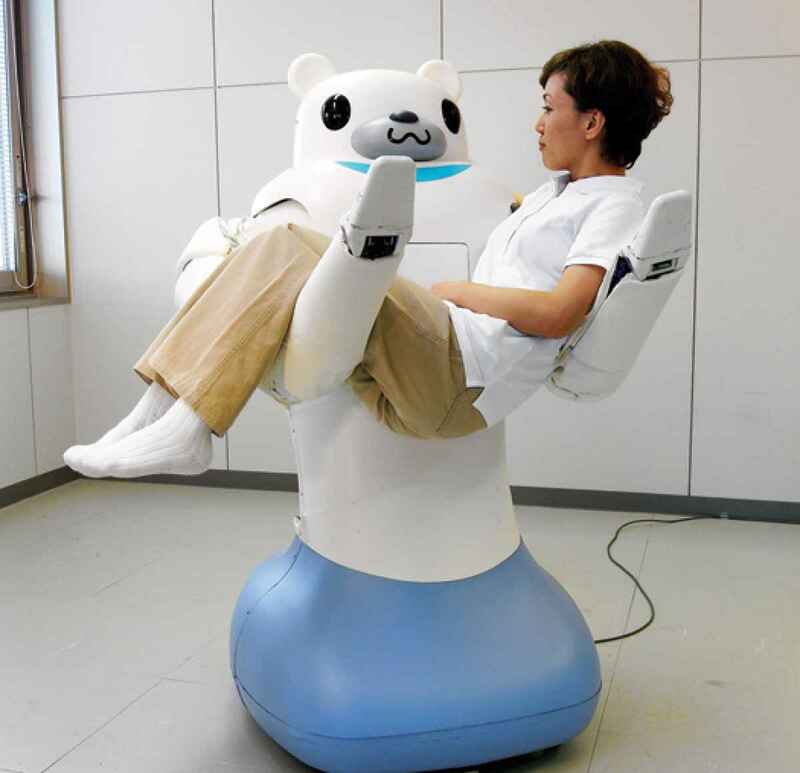 Japan, faced with work force shortages has resorted to nursing-care robots, able to lift and move patients. In Sweden, GiraffPlus monitors health metrics such a blood pressure. 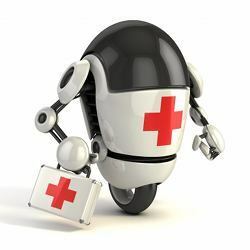 Other robots deliver medication and supplies. The idea of a robot as a carer and caregiver, looking after and nursing people in their own environment is still met with resistance. It goes against our often utopian views of an integrated, harmonious family, peopled with kind, affectionate, patient and altruistic members. Additionally, there is the social component, the opinion that the state will and must provide. In practice, caring for the elderly is a major problem. Cost, organization, understanding, desire, inclination and manpower are but a few of the stumbling blocks that are going to need better and streamlined attention. 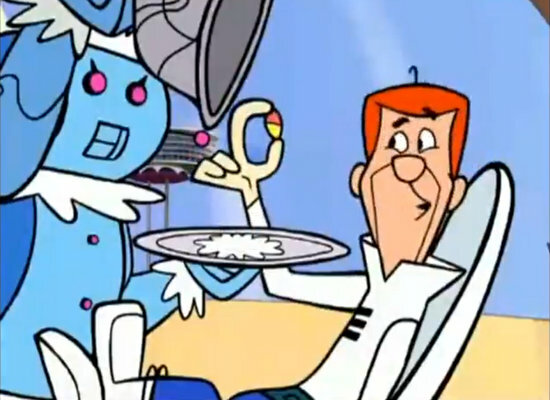 There is no argument, pretending robots can replace human interaction and empathy. 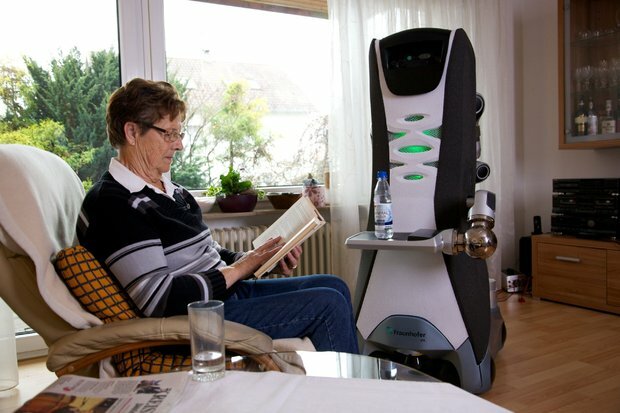 But robots could play a supplementary role, alleviating the burden of nurses and carers. A step perhaps in the fight against neglect and abuse of elderly, still so often reported. Cubigo, offering technological solution to the problems surrounding the weak and the elderly, has social added value. Robots could to. Sometimes, after all, needs must. Posted on 23 January 2015 by MrsCalvo	This entry was posted in Popular Culture and Entertainment and tagged Blackbox Connect, caregivers, Cubigo, elderly, Geert Houben, GiraffPlus, robots. Bookmark the permalink.